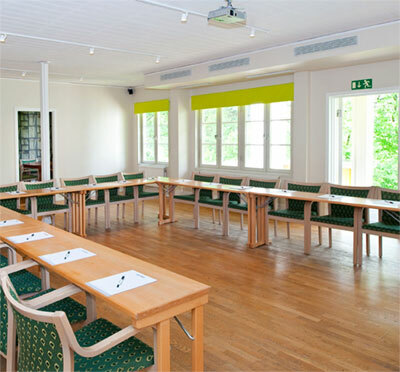 Eklundshof's conference and party venue dwells in one of the most stunning settings of Uppsala. Close to the city centre, yet away from the bustle of traffic. With good communications to Arlanda and Stockholm, a meeting at Eklundshof is quick and easy. 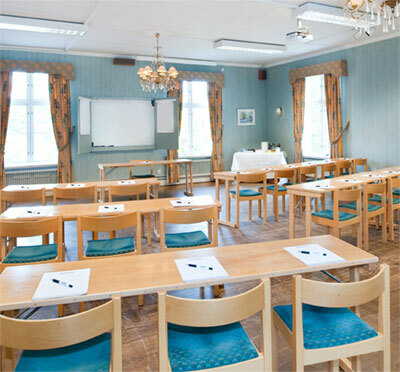 If you are planning a conference, Eklundshof is an excellent choice. 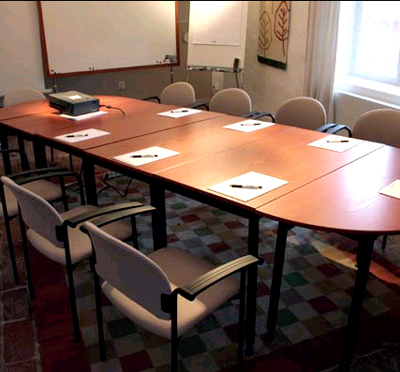 Our venue offers the perfect backdrop with inspiring conference facilities for up to 50 delegates. You find internet connection and modern technology in all of our rooms. 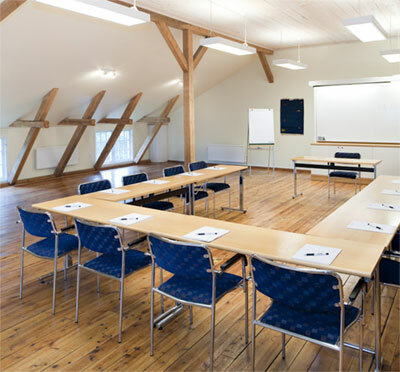 Eklundshof is with its spectacular environment and beautiful facilities an outstanding place for parties, dinners and banquets. Our kitchen is well renowned and we work with long experience in dinner arrangements. Have you been to Eklundshof Möte & Fest and want to give your own comments?